Category Archives for "Magic New Mexico Kindle World"
Ash Ayininkalbi has spent her whole life searching for who she is supposed to be. 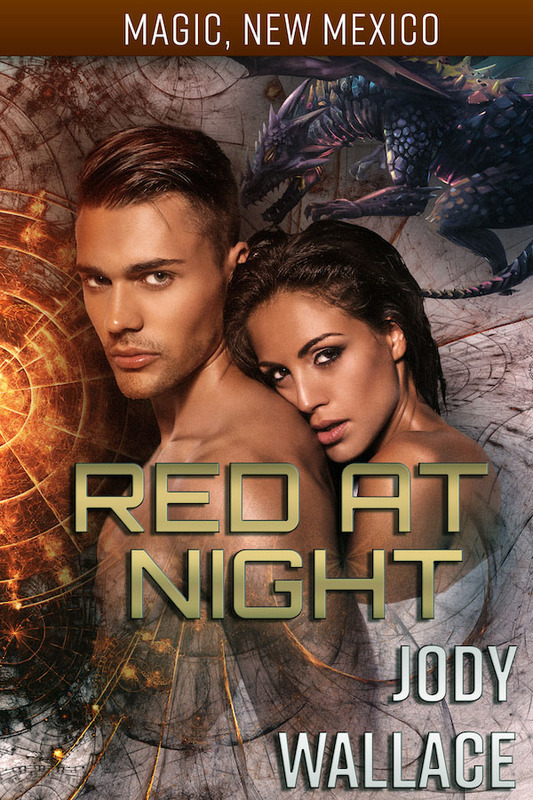 She doesn’t know where she came from, why she can use magic, or why these two mega hot alien bear-shifters have suddenly kidnapped her. But, she does know one thing. Science. Her brains have gotten her out of worse situations than being stuck between two…aliens? bears? supermodels? But, cut off from Star Command, they’ll have to kidnap an Earth scientist and coerce her into making it for them. That task becomes doubly hard when the curvy, lick-worthy scientist turns out to be both a witch with erratic powers and their fated mate. When the spectral scourge attacks, these twin bear-shifter warriors will have to choose, save their soul mate, or save the universe. A dragon, a pirate, and a baby…. Theo, the local sheriff of Magic, New Mexico, is devastated when his pregnant wife and her twin sister suddenly vanish. He suspects the stranger who came to town behind the disappearances of the two women. Terrified, he must rely on his skills as a police officer and the fearsome powers of his dragon to save his wife, unborn child, and sister-in-law. Gwen is a pirate and a terrified mother-to-be. She has no special powers and knows absolutely nothing about how to deal with a dragon pregnancy. Her problems get worse when a demented stranger kidnaps her and her twin sister, claiming he needs the dragon’s blood from her baby to survive. Personally, she doesn’t care what the craze lunatic needs! Her only focus is on protecting her helpless baby and sister. Can Theo and Gwen save their unborn child from Evil before it is too late, or will the doubts that Evil has been feeding them tear them apart, causing them to lose not only each other – but their baby forever? Your life or your true mate…. Myka has one goal in life – to return to his battle unit. He’s served his time on the outer rim space station. His focus is clear: retrieve the energy pod and get his reassignment. Raine, a powerful witch from Magic, New Mexico, is devastated when she learns that her son is dying. Hope comes in the form of the unusual alien who crashes into her cornfield. Whether the alien warrior likes it or not, he is about to have a little help returning to the stars – for a price! Raine will help Myka on the condition; he takes her and her son with him. One life in exchange for another. But, what if there was a way to save them all? Leo doesn’t trust the proud woman who barges into his cell claiming she killed their master, but he does believe that the pack of greedy wizards on their tails will stop at nothing to possess them. When Alliah leads him through a gateway to another dimension, his entire belief system-about himself, about magic, even about Alliah-threatens to crumble.